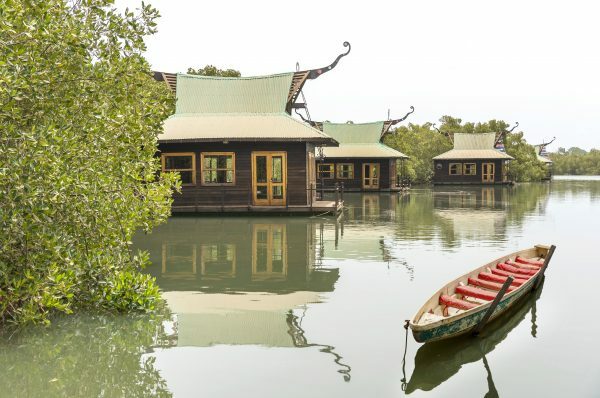 Have you ever considered a trip to Gambia? The small African nation has all the features you could ask for in a holiday. Warm weather all year round, English as the primary language and plenty to do. 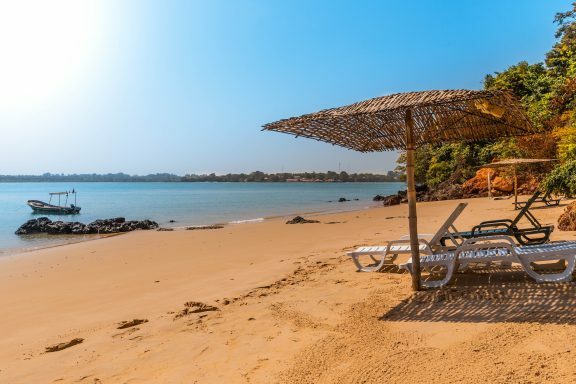 Here are our Top 7 things to see and do in Gambia. As you would expect, lots of people visit Gambia to relax and unwind. The hot climate all year round makes this a great place to visit during the winter. Furthermore, unlike more popular destinations there is a good chance you will have a beach all to yourself! If you are wanting to head out on an excursion, the most popular is a tour of the river Gambia. The river stretches across the whole country and is a great laid-back way to take in the scenery. The river winds through the unreachable forests of Gambia, offering some spectacular views you can’t usually access. Like much of Africa, Gambia hosts a large number of animals. While you are unlikely to see the large mammals that avoid human contact, monkeys and baboons are very common in Gambia and can be found within the many national parks in Africa. 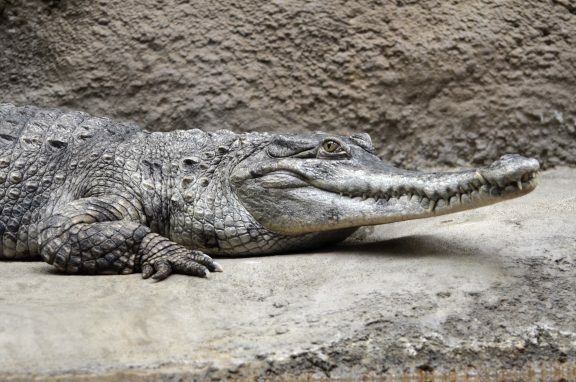 A must see sight is Kachikally Crocodile Pool, which offers the rare opportunity to view crocodiles safely in their natural habitat. As Gambia was once part of the British Empire, slavery is a big part of the nations history. Fort James Island explores the stories of the people who suffered as a result of the horrible practice. Many of the ruins remain in-tact, painting a bleak picture of the history associated with the island. 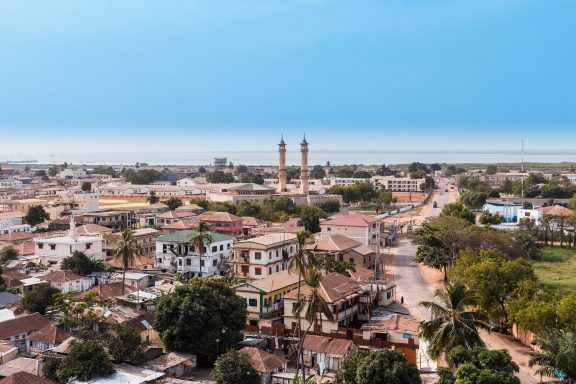 To experience Africa’s urban side, a visit to Gambia’s capital Banjul with reveal some of the history of the country. Unlike many capitals, Banjul is a modest size with a population just over 30,000, meaning you can explore the whole city in just a day. Be sure to visit Arch 22, an impressive 35 meter gate to the Gambian capital. If you want to see more of the everyday side of Gambia, the four wheel drive adventures tour offers just that. These unique tours take you off the beaten track to local villages and a school. Here you can meet villagers and see how they go about their everyday lives. 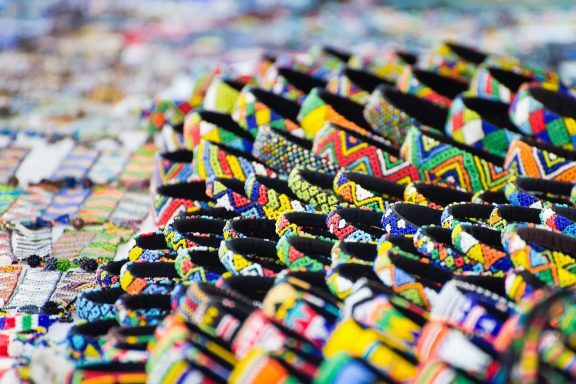 A visit to a Gambian flea market is the best way to experience African culture. Due to Gambia having a smaller tourist scene than other countries with similar markets, you won’t find yourself being ripped off or harassed by pushy sellers. A visit to one of Gambia’s flee markets is a must do activity if are looking to pick up some locally made souvenirs or just immerse yourself in the culture. Would you consider going to Gambia? Tell us over on Facebook. Check out our prices to Gambia by clicking the image below.